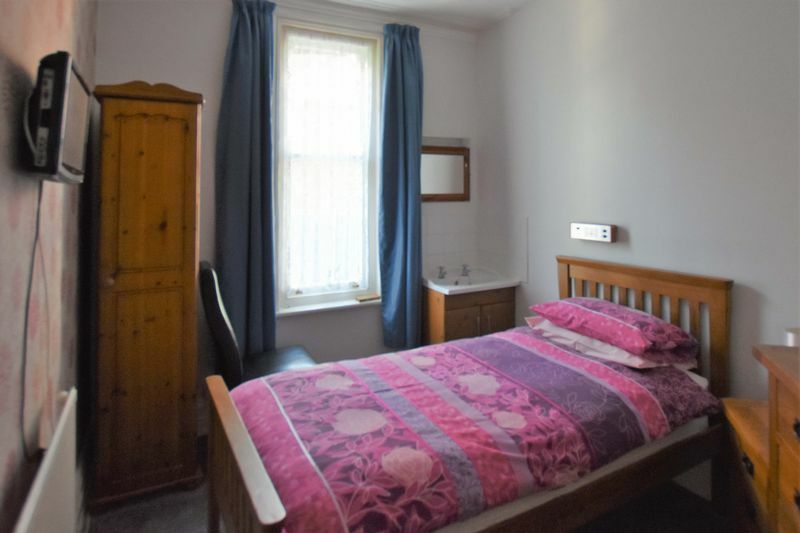 Well presented 10 bedroom property ideal for Bed & Breakfast or AirBnB with separate live in accommodation. Short walk to beach and town centre. Swanage sits on the eastern edge of the Purbeck peninsular and the sandy beach extends along the length of Swanage Bay with a pleasant walk along the Promenade into the town. 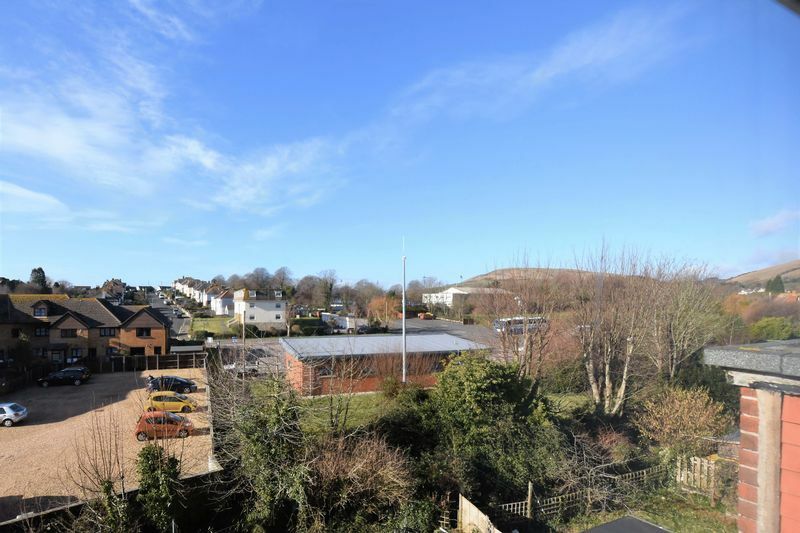 Swanage has a wide variety of shops, restaurants and pubs, and is well known for the Historic Swanage Steam Railway, Durlston Country Park and the World Heritage Jurassic Coast and of course the amazing sandy beaches of Swanage, Studland and Shell Bay. 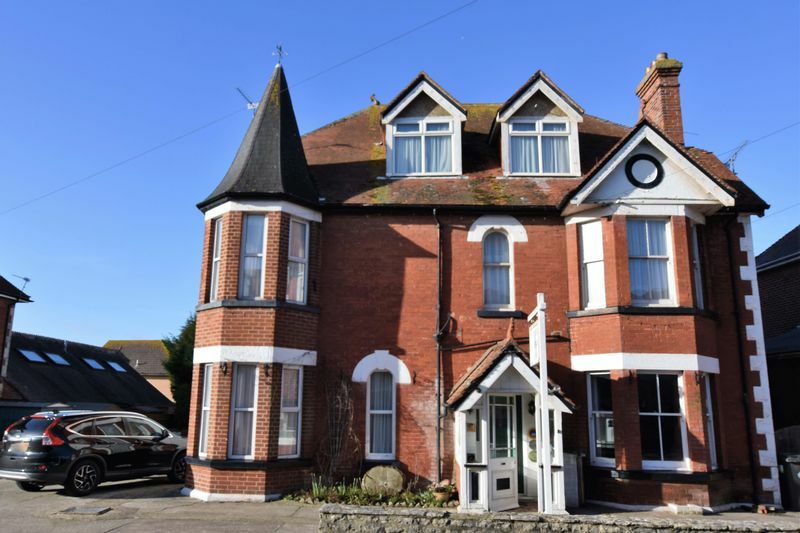 The imposing, character property of Tower Lodge is situated on the northern side of the town, just a short walk from the sandy beaches and Promenade. 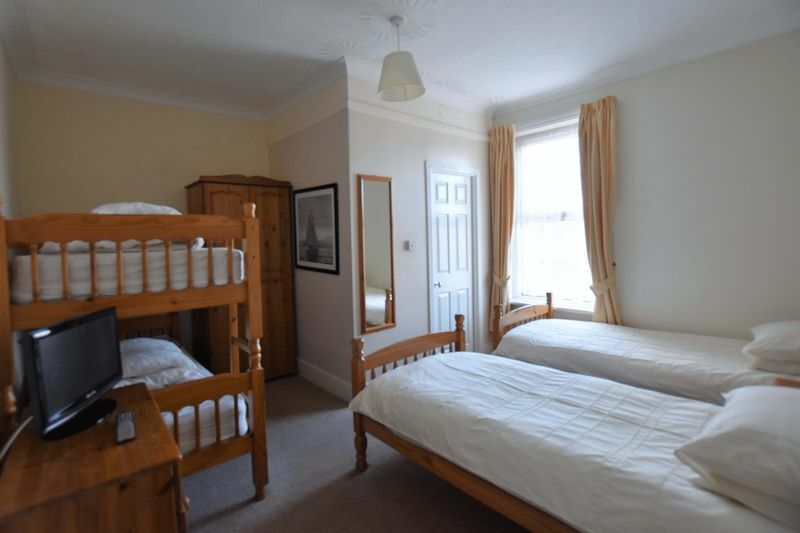 A well presented 10 bedroom property ideal for Bed & Breakfast or AirBnb, with separate live in flat on the lower ground floor. 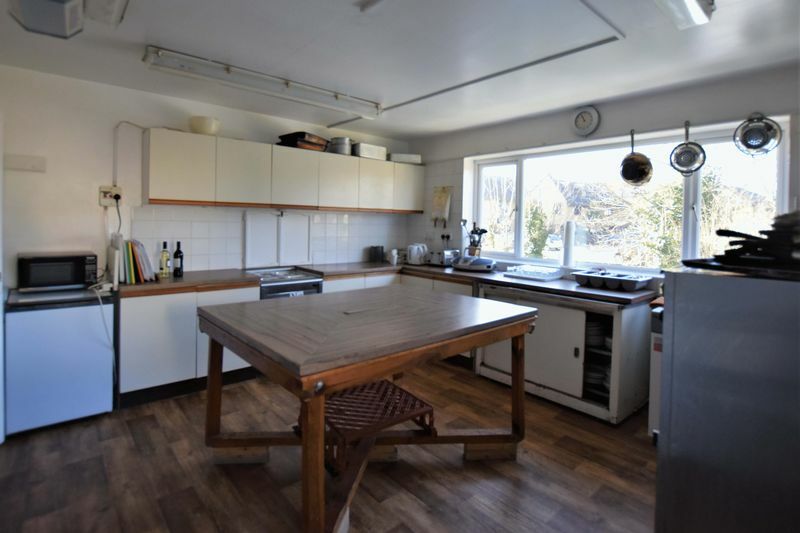 An ideal business opportunity or conversion to large family home, subject to permissions. 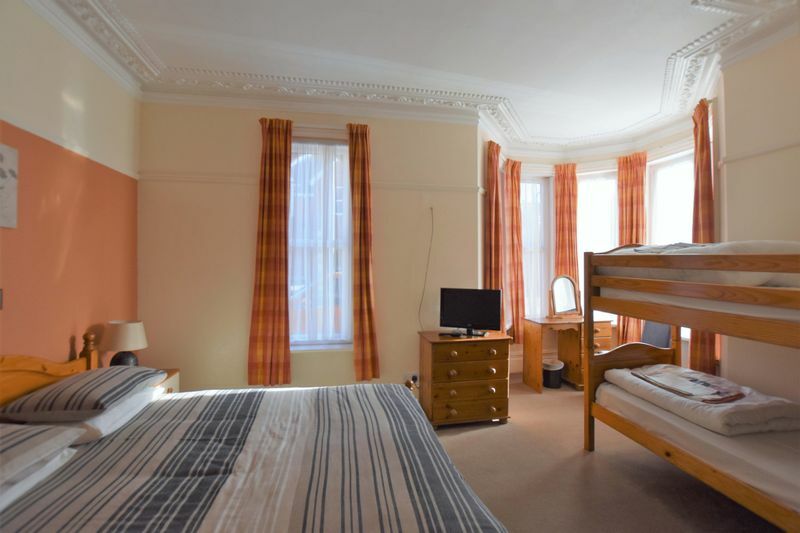 The rooms are light and airy, with high ceilings and many with original cornice coving, ceiling roses and picture rails. 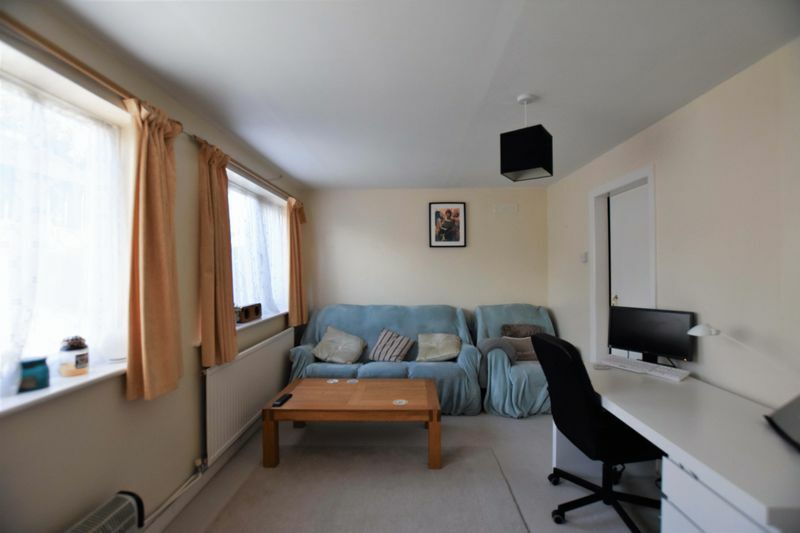 Gas Fired central heating throughout and UPVC windows in most rooms. 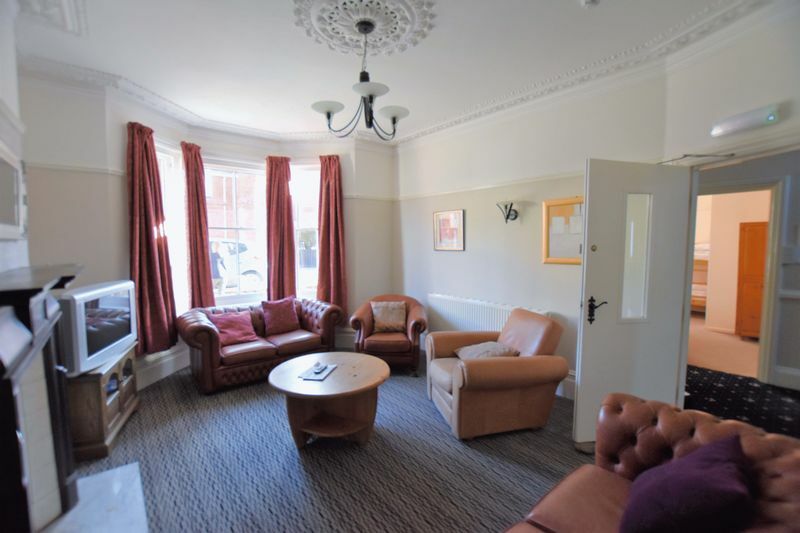 Ground Floor Accommodation – A welcoming Entrance Porch opens in to a spacious Entrance Hall with tiled floor and stairs to first floor. 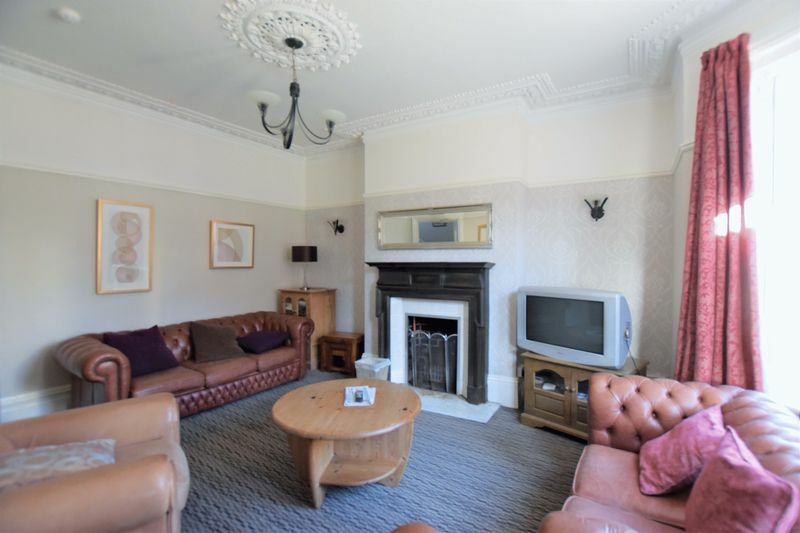 The Guest Lounge is a bright room with a large bay window and feature fireplace. 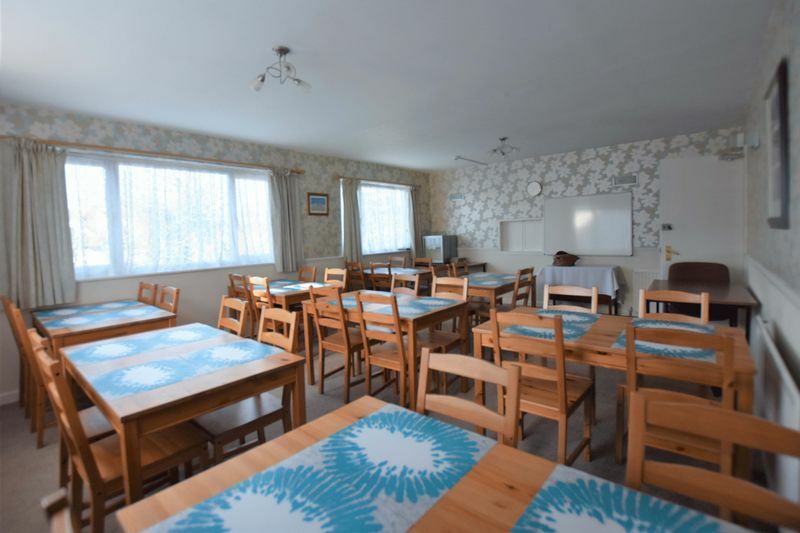 The Guest Dining Room is a large dual aspect room overlooking the garden, and will seat in excess of 30 people. 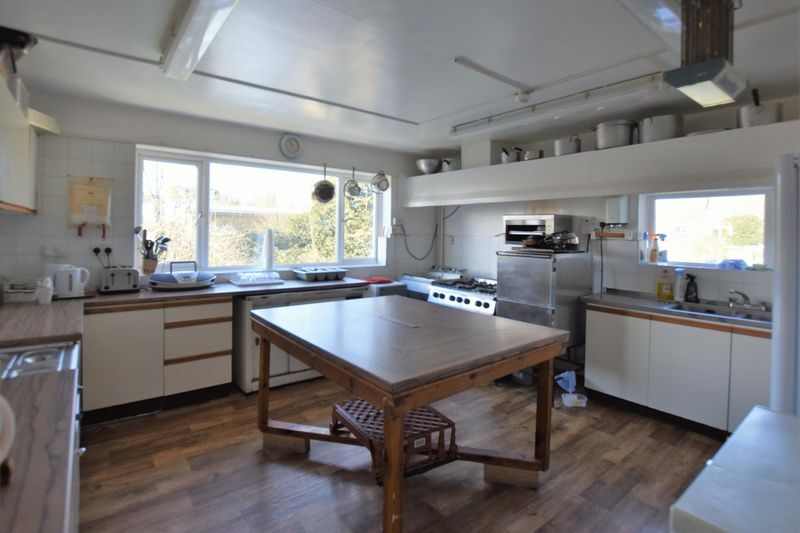 A large commercial Kitchen is located next to the Dining Room. 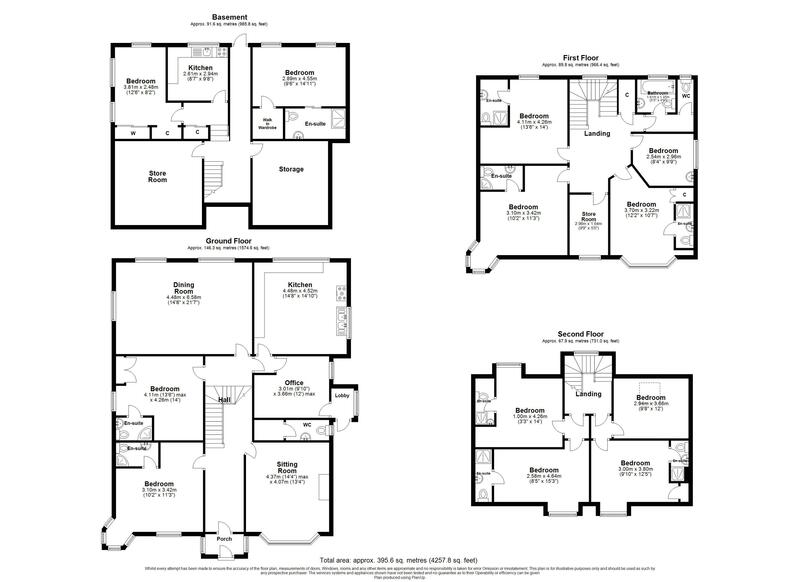 A Study/Office is also located to the rear of the ground floor along with a laundry room. 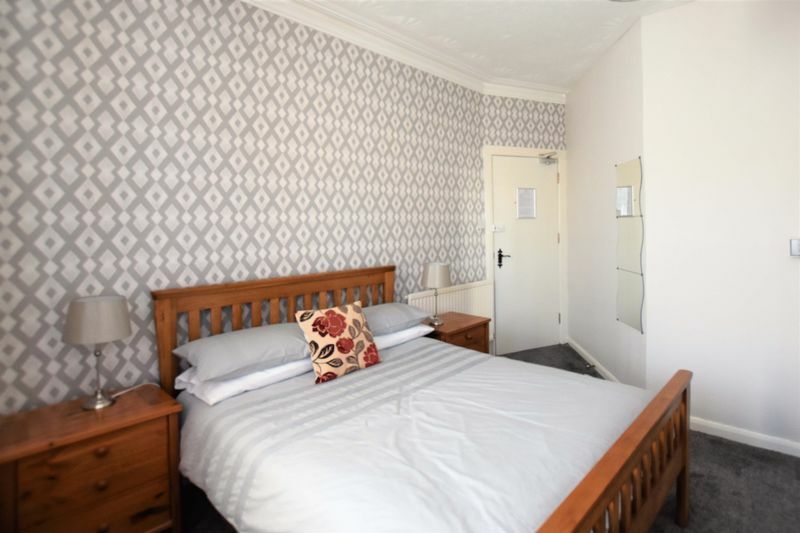 Bedrooms 10 & 11 are situated on the ground floor, both are large double/family rooms and both have stylish en suite shower rooms. Bedroom 11 has the lovely bay window situated at the base of the tower. 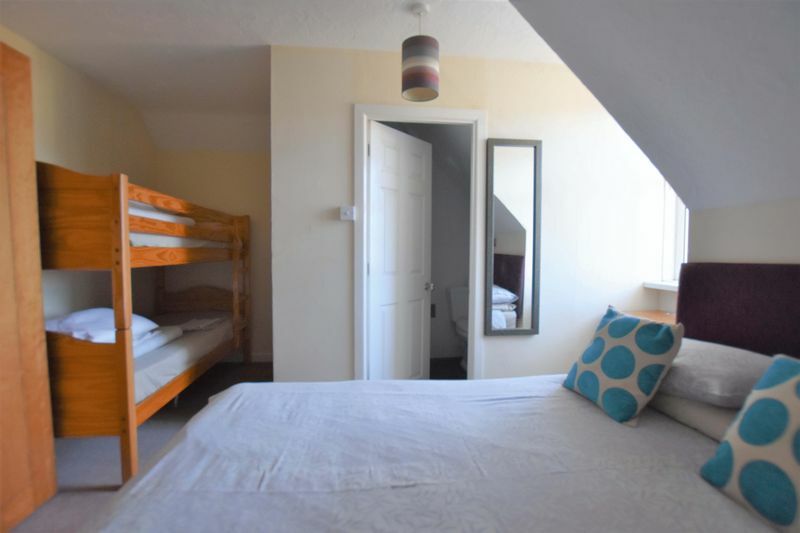 First Floor Accommodation - Bedroom 1 is a single size bedroom with a wash basin situated next to a Bathroom, with bath, overhead shower, wash basin and wc. 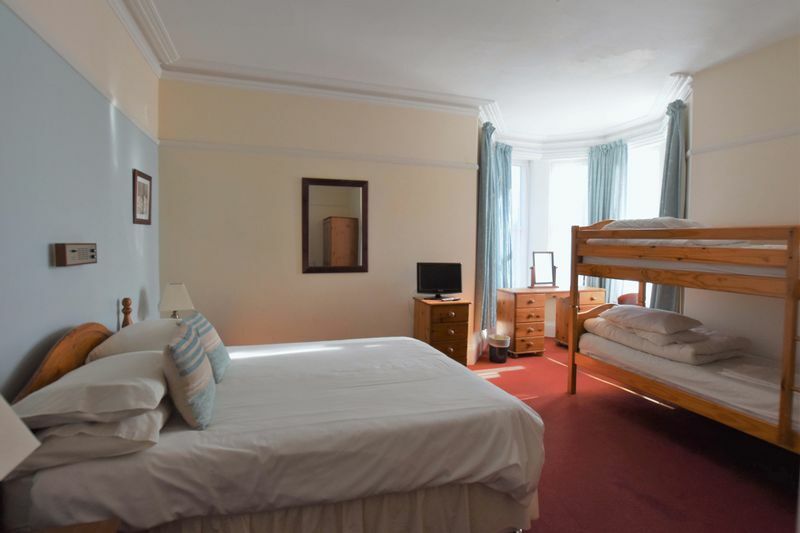 Bedroom 2 is a good size sunny double room with en suite facilities. 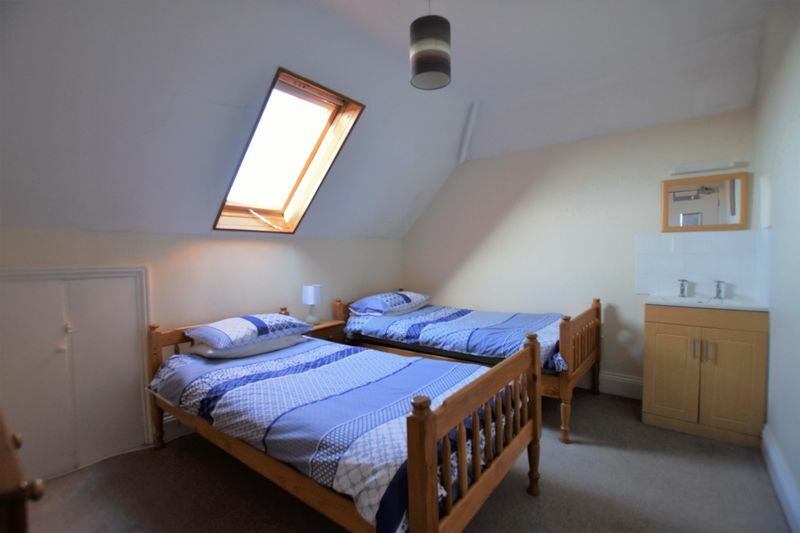 Bedroom 4 is another large double/family room with en suite shower room and sea glimpses from ‘The Tower’ bay window. 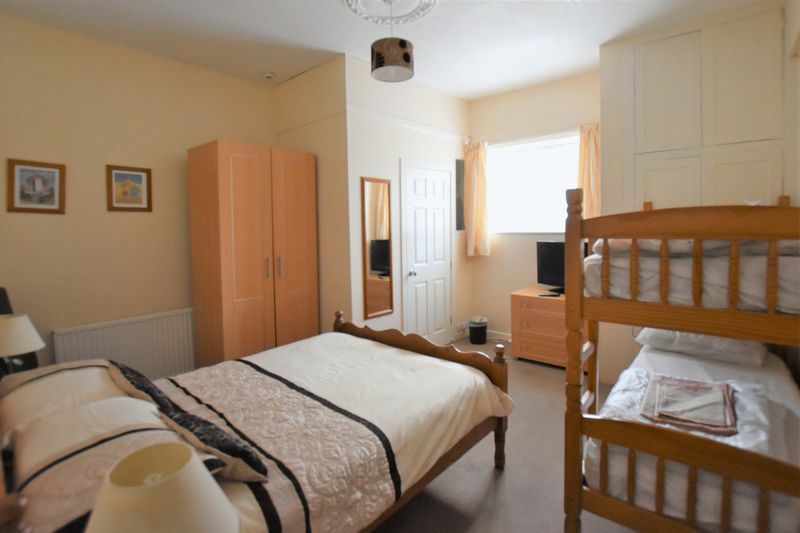 Bedroom 5 is a compact twin/family room with modern en suite shower room. 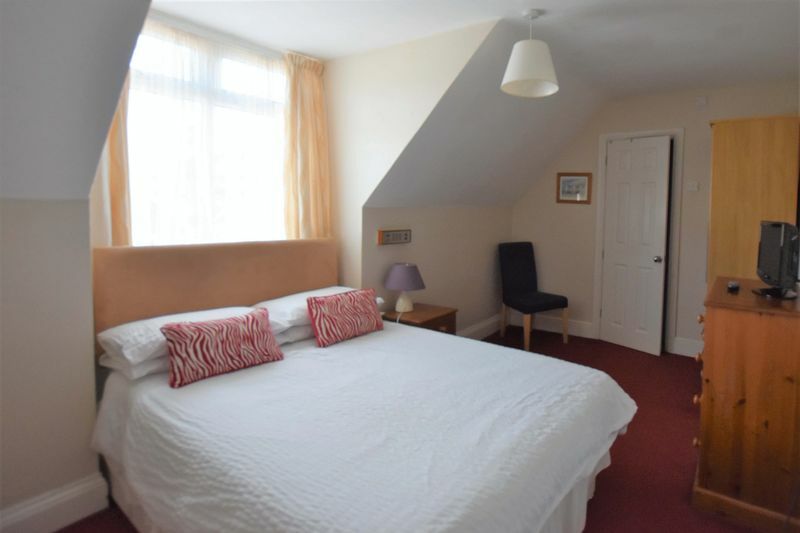 Second Floor Accommodation – Bedroom 6 a cosy twin room with wash basin and vanity unit. 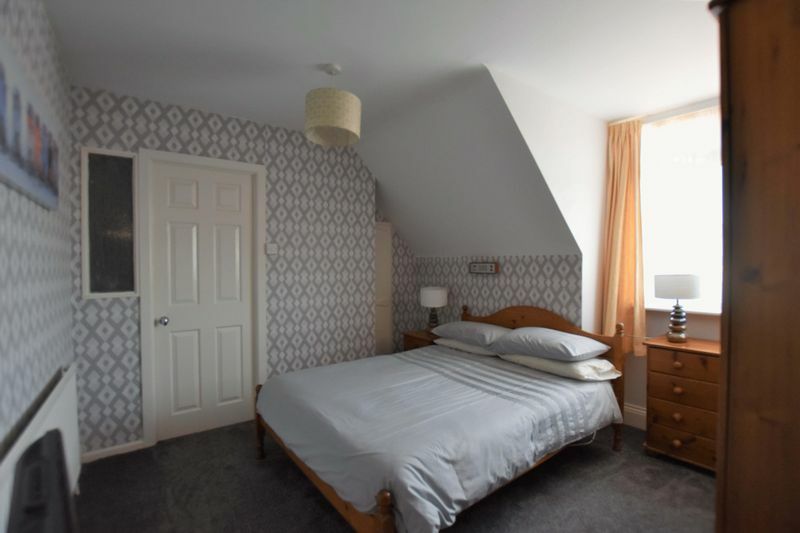 This can be used as a family suite as it has a connecting door to Bedroom 7 a lovely double room with shower room en suite. Bedroom 8 another light double room with en suite. 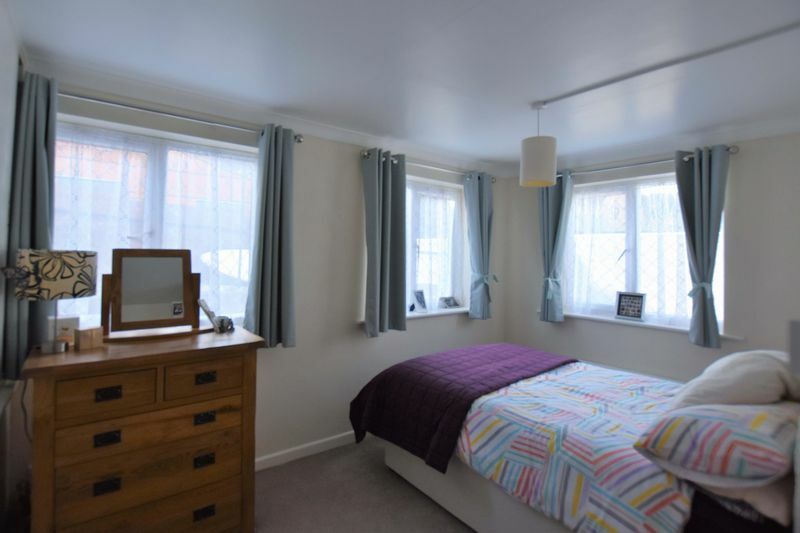 Bedroom 9 a compact double/family room again with en suite facilities. 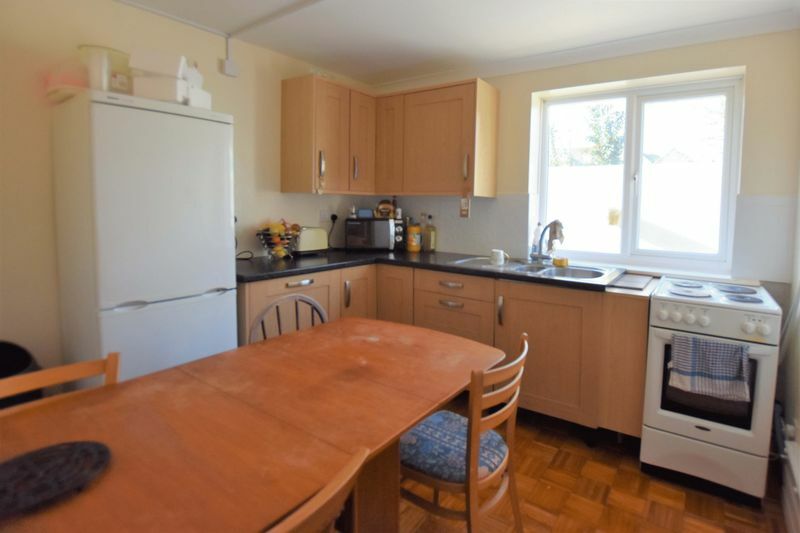 Lower Ground Floor - Separated from the guest accommodation is a well proportioned owner/caretaker flat, comprising of a good size Sitting Room, Kitchen/Diner, Double Bedroom, Bathroom and storage. The hotel laundry room is also situated on this level. 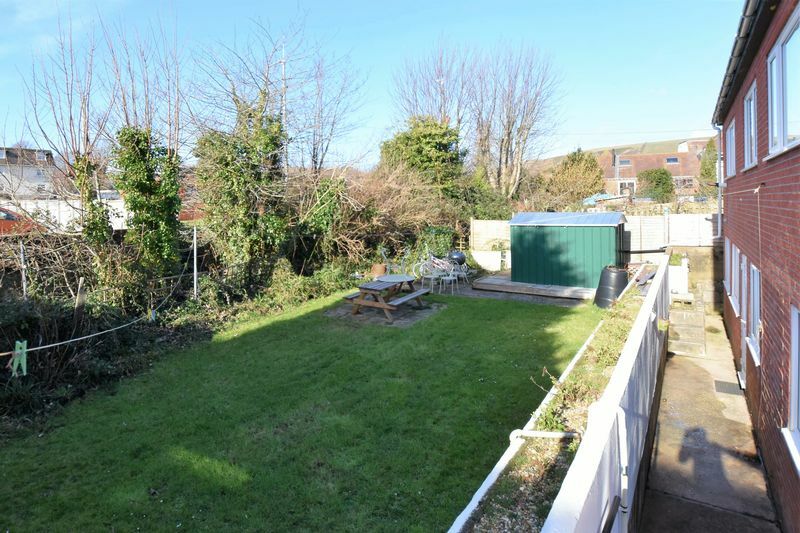 Outside there is parking for approximately 9 plus vehicles and a rear enclosed garden laid mainly to lawn with a patio area plus store shed. Separate access to the owner/caretaker's flat. Viewing strictly by appointment through vendor's Sole Agents Albury & Hall.